for $225,000. The lot size is 22.27 Acre(s). 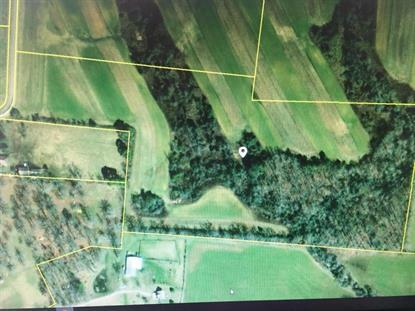 An incredible piece of property with a nice blend of wooded and cleared acreage just minutes to town. Location could not be better, the surrounding area is phenomenal, and the property is incredibly level with numerous building sites. If you can not access the Aerial Drone Video done overlooking this property, call me. It clearly shows how picturesque this property is.